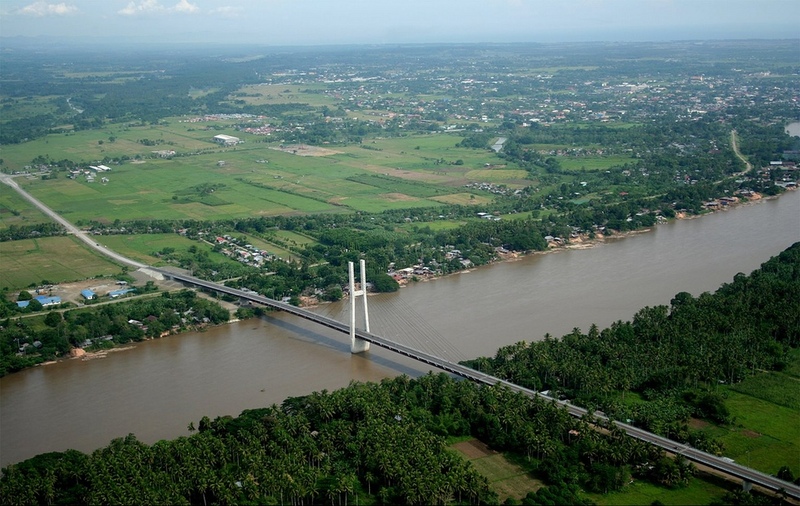 Butuan City is a highly urbanized city in the Philippines and the regional center of Caraga. 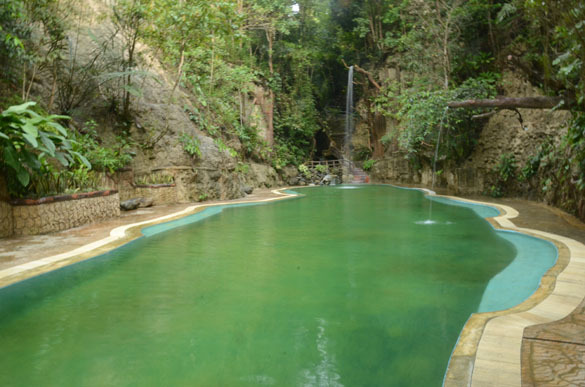 It is located at the northeastern part of the Agusan Valley, Mindanao, sprawling across the Agusan River. It is bounded to the north, west and south by Agusan del Norte, to the east by Agusan del Sur and to the northwest by Butuan Bay. The city hall was constructed in the mid 1990s-2003 under Mayor Democrito Plaza II. After the old city hall was burned, the officials were transfer to the new city hall. In 2009, Mayor Plaza II construct a new Councilor's building (Consist of 3 story Building), however it was lack of funds before he was step down. 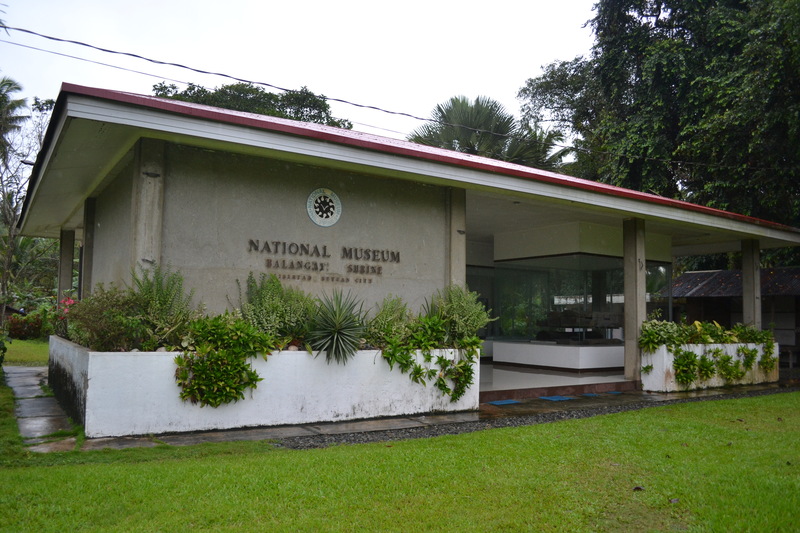 This museum is the repository of historical and cultural materials and artifacts that proves Butuan's prehistoric existence and rich cultural heritage. There are two exhibit galleries. The Archaeological Hall and Ethnological Hall. 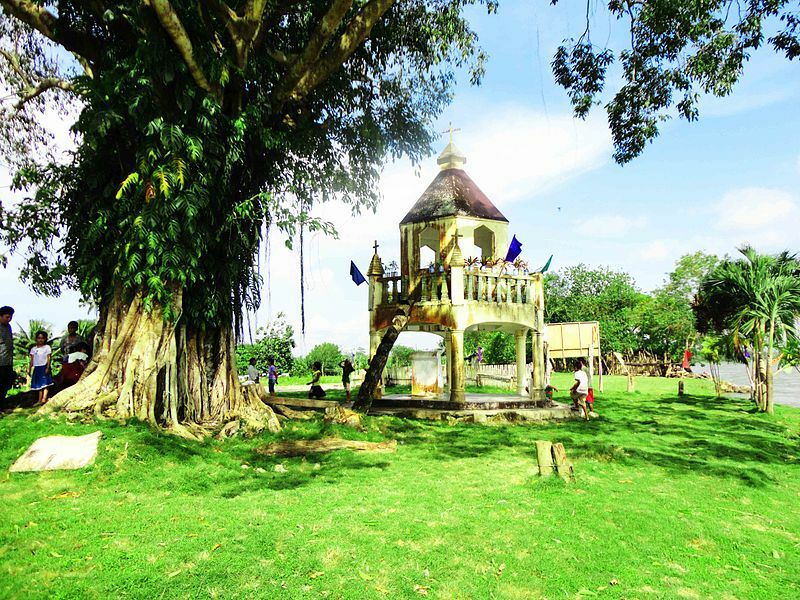 The church, which was the first to be established in the islands, is built of hewn stone and features the country's oldest relic, the figure of the Santo Niño de Cebu (Holy Child of Cebu). 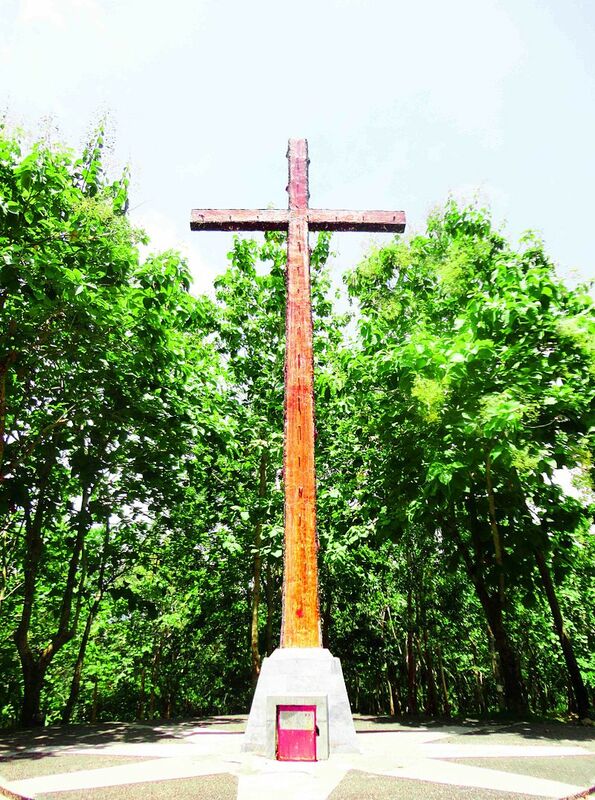 This site, containing a large cross, is claimed by the Butuanons to be the place where Magellan celebrated the first mass in the Philippines on March 31, 1521 before dying in battle at Mactan a little less than a month later. 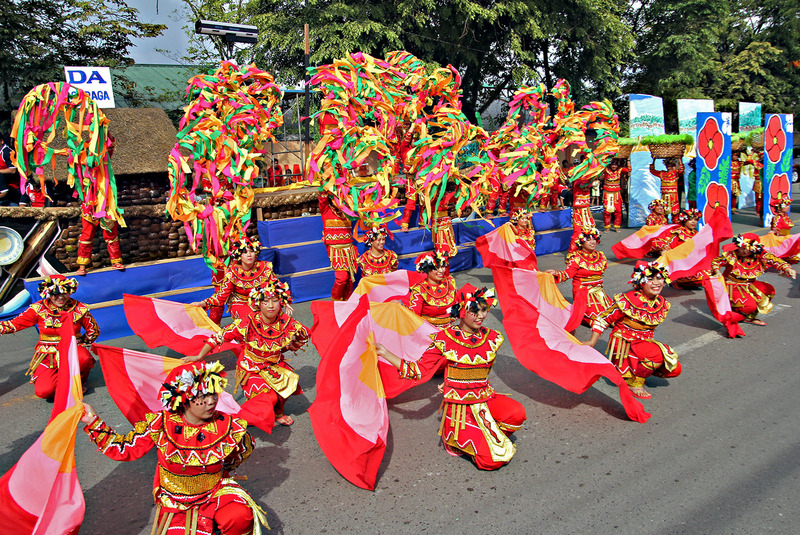 The Kahimunan Festival is a combination of traditional and Christian features marked with splendour and pomp. 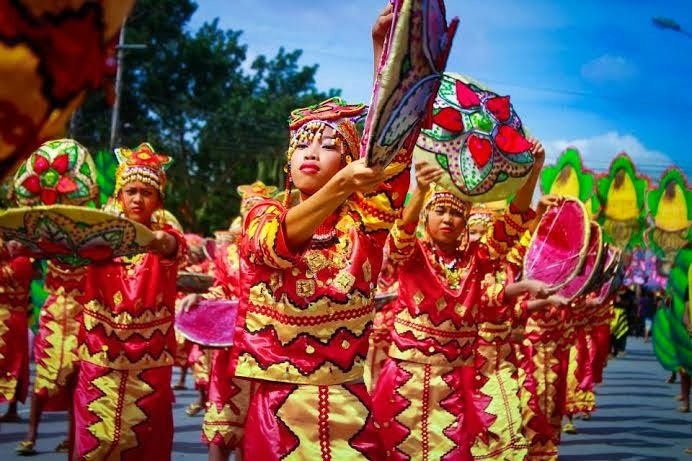 Similar to Cebu City's Sinulog Fiestival and all other January fiestas all over the Phillipines, the Kahimuan Festival commemmorates the Christian Feast of child Jesus. Kahimuan is a Manobo of Lumad(Filipino dialects) term for gathering. 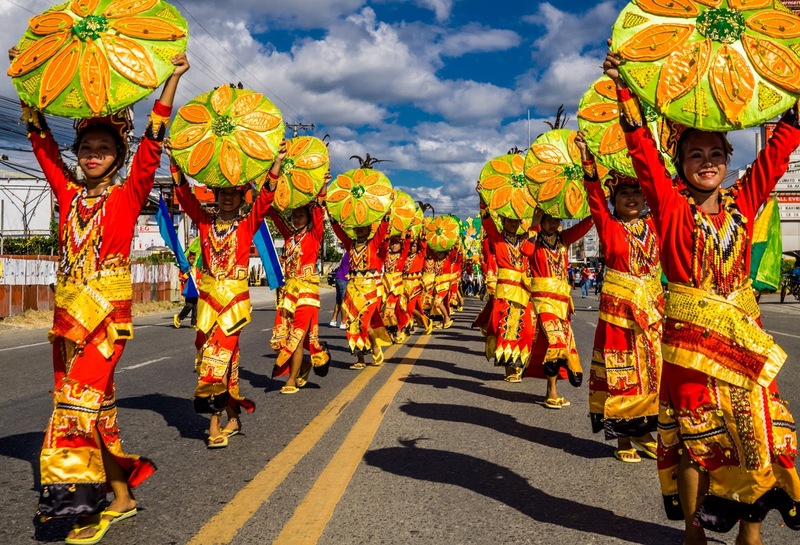 The first Kahimuan Festival was observed in 1987 at Barangay Libertad of Butuan City. This is where archaeologists discovered the historic Balanghai boats and is believed to be the dock of the old kingdom of Butuan. Delta Discovery Park is a newly opened zip-line in Butuan. A hidden paradise in the heart of the city, it is also known as the longest zip-line in Mindanao and in Asia with a length of 1.3 kilometers. This wooden plank-build and edge-pegged boats measured an average of 15 meters in length and 3 meters wide across the beam. To date, 9 Balangays have already been discovered in Ambangan, Libertad. 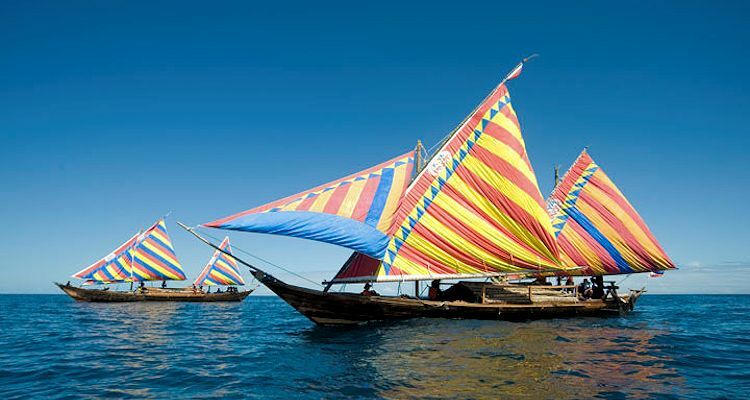 The Balangays (or Balanghai) are ancient boats that were found in Butuan. They were excavated in the Balangay Shrine, across the Masao River from Bood Promontory. 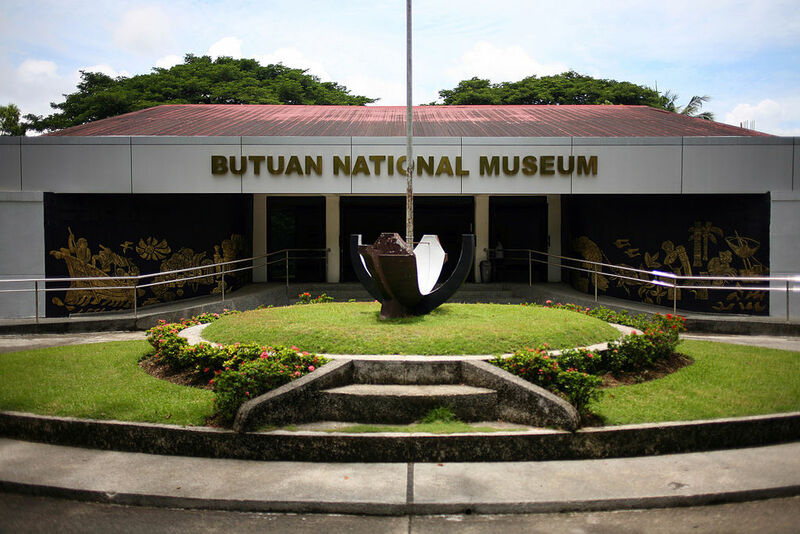 They played a major role in Butuan because Butuan was, and still is, a port city. 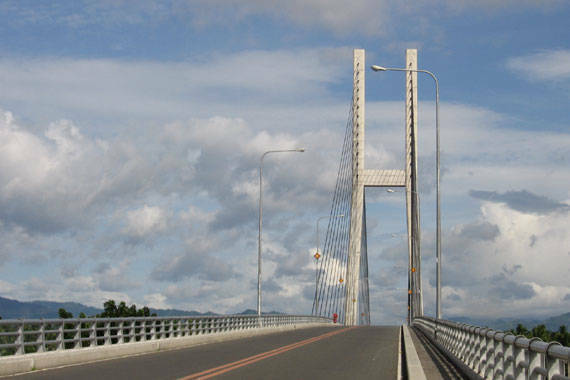 The old Magsaysay Bridge in Butuan, an arched-type steel bridge built during the early sixties spans the mighty Agusan River. The Agusan River is the widest and most navigable river in Mindanao. Natives who live on the banks of this river pay tribute to their patroness, Senora Sta. Ana (Saint Anne). 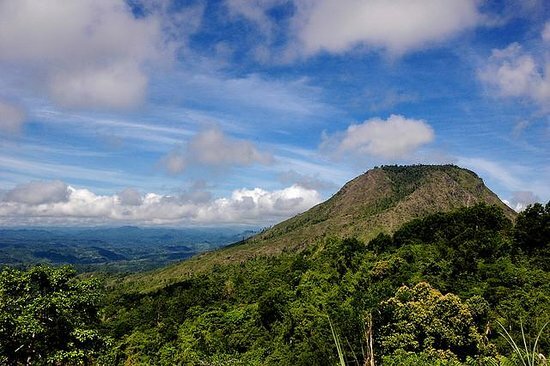 Looming southwest of the Agusan Valley is this majestic mountain plateau. It rises to 2,214 feet (675 m) above sea level. Mount Mayapay got its name from the ancient Madjapahit Empire. © 2016 Butuan City. All rights reserved.